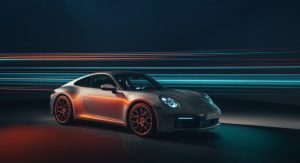 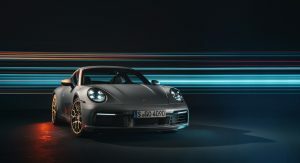 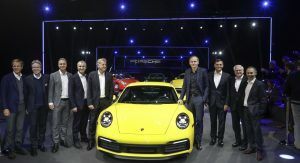 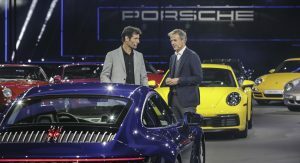 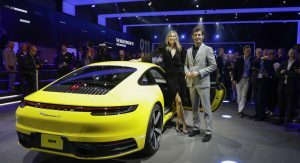 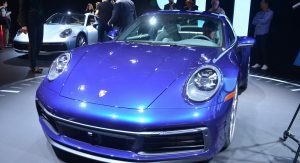 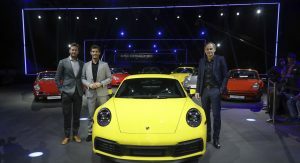 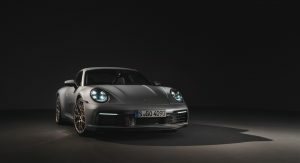 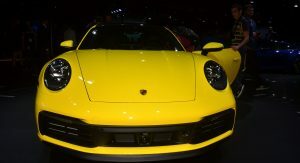 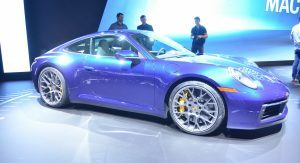 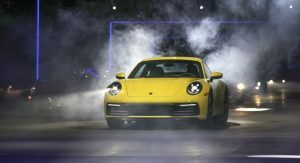 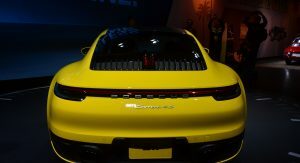 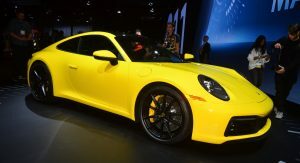 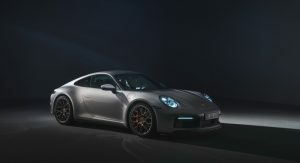 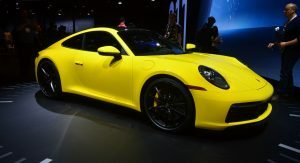 Porsche used the Los Angeles Auto Show to introduce the all-new 911 Carrera S / 4S and it will eventually be joined by a handful of other variants including a new 911 Turbo and GT3. 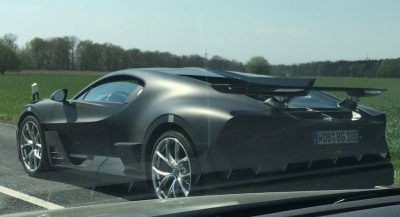 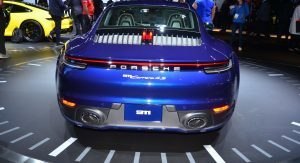 His exact meaning remains unclear, but the publication believes the model won’t have a plug-in hybrid powertrain. 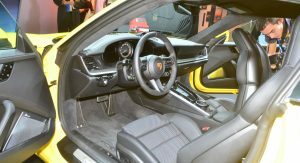 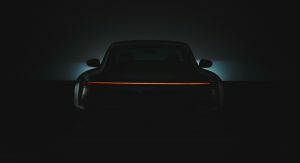 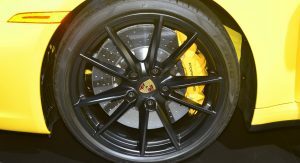 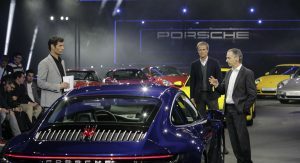 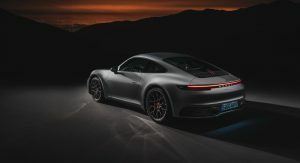 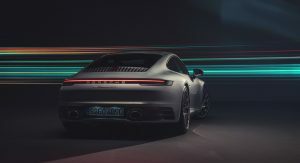 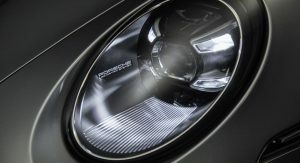 Instead, they believe the 911 Hybrid could have an exhaust energy recovery system and a lithium-ion battery which powers an electric motor mounted to the front axle. 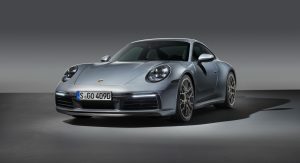 Of course, that’s just speculation at the this point and Auto Express says there’s a lot of internal debate about the hybrid. 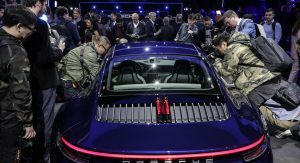 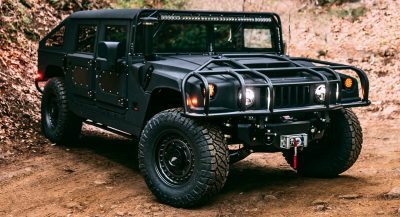 A lot of the discussion appears to involve the battery as engineers are reportedly unhappy with the weight and performance capabilities of existing battery technology. 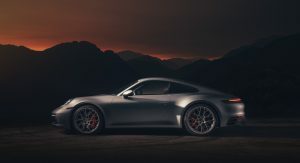 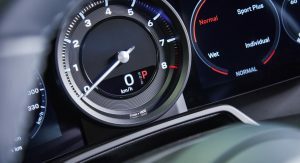 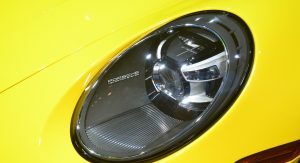 The situation is expected to improve in the future, so that appears to be one of the reasons the 911 Hybrid is still at least four years away. 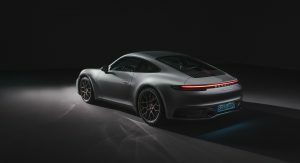 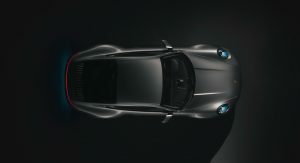 Fans who don’t want to wait can settle for the 2020 911 Carrera S which will arrive in U.S. showrooms next summer. 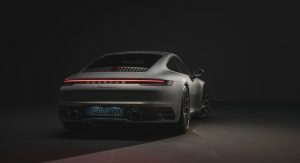 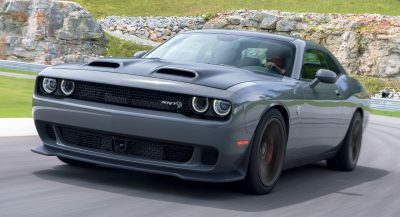 Pricing starts at $113,200 and the model has a turbocharged 3.0-liter flat-six engine that produces 443 hp (330 kW / 450 PS) and 390 lb-ft (515 Nm) of torque. 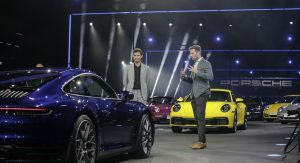 What’s with the title? 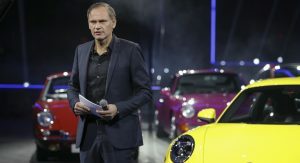 4 years ago? 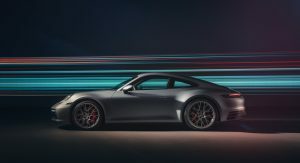 It’s not past tense but future tense? 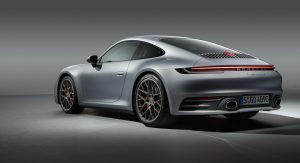 Plus; yeah that would be pretty cool to have a hybrid 911. 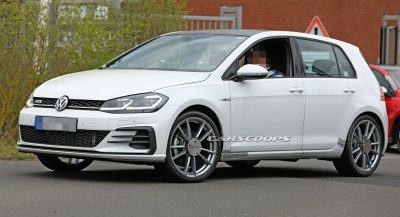 I know the purists will be up in pitchforks but, I wanna see it at least. 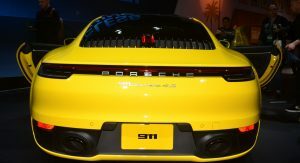 Still has the sloppy roofline connectivity to the front and rear windshields. 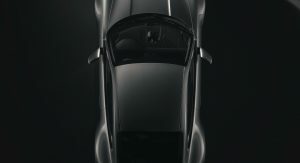 Should be perfect and continuous. 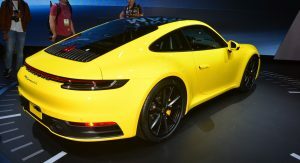 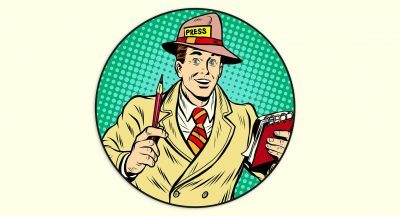 It will probably be most necessary for the European market. 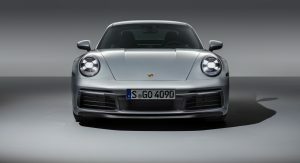 It might be best to make the next 911 only an EV or hybrid, and not waste resources on an ICE.